Click on title to read this article that appeared in NJ.com. Collaborative divorce is an alternative form of dispute resolution that takes place outside the purview of the court system to reach a fair settlement. Read moreHow Long Does Divorce Mediation Take? 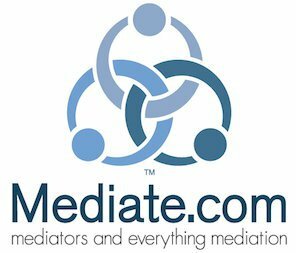 Read moreIs Divorce Mediation Expensive? Is it Possible to Keep Divorce Out of the Courtroom? Read moreIs it Possible to Keep Divorce Out of the Courtroom?